UPDATE 2/5/2013: Tickets are now sold out! Check Craigslist for people selling extras and there may be some extra tickets sold at the door. Check the Kona Brewers Festival’s Facebook Page for more updates. The Kona Brewers Festival is the longest running and premiere beer event in Hawaii. 2013 marks the 18th year of the festival and the lineup of breweries is not going to disappoint. Each year the festival helps raise money for local environmental and children charities, so buying a ticket not only gets you a great time, but also helps organizations doing good work. Tickets go on sale today, January 31st, and are $60. Tickets include a commemorative event mug, eight four-ounce brew tasting coupons, unlimited samplings of gourmet cuisine and an afternoon of live entertainment and fun. There are also number of other events preceding the main event on Saturday including a home brew competition, a beer and food pairing dinner at the Sheraton Keauhou Bay Resort on Thursday March 7, a charity golf tournament at Kona Country Club Friday, March 8 and a Walk/Run for Hops race Saturday morning. But lets get to the real reason you want to attend this festival if you live in Hawaii, THE BEER! 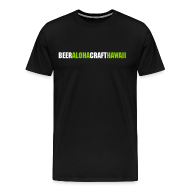 The Kona Brewers Festival regularly features breweries from around the country that are not normally distributed here in Hawaii so it’s a great way to sample some of those hard to find beers you’ve been craving. 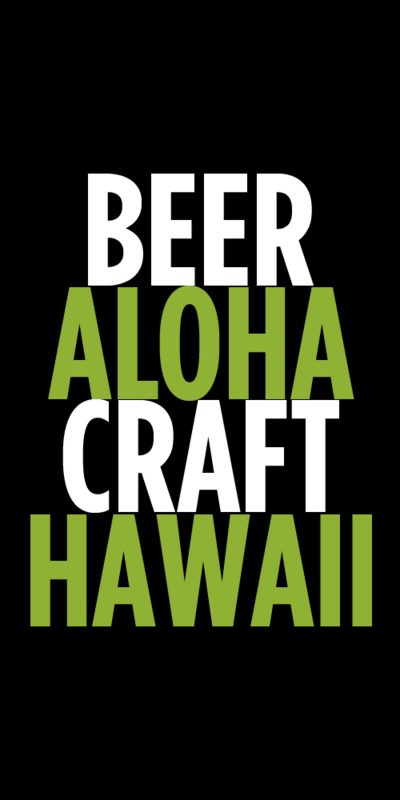 The festival also is a great chance to try all of our amazing local craft beers made right here in Hawaii. The 2013 Kona Brewers Festival is on Saturday, March 9, 2013, from 2:30 to 6:30 pm and tickets are only sold in advance so make sure you get them early. Tickets are available for purchase online, at Kona Brewing Company locations in Kona and Honolulu and at Mehana Brewing Company in Hilo. Also, if you live on the mainland you can enter to win a free trip to the festival here. Tags: events, festival, kona. Bookmark the permalink.